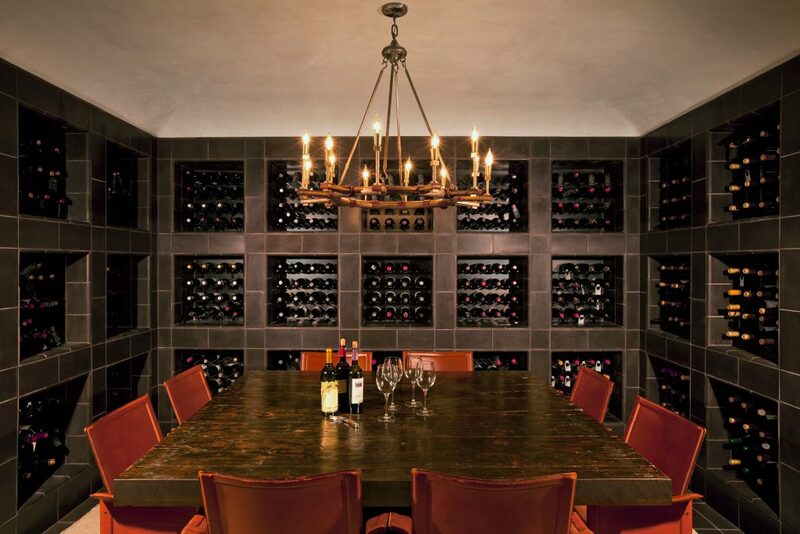 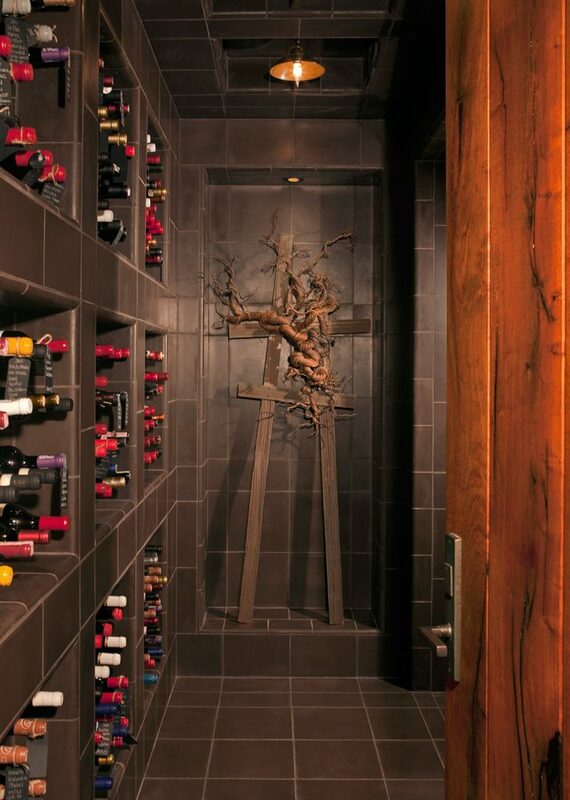 In coordination with Subterfuge Cellars, our closely-related affiliate, Paul Davis Architects designs exquisite custom wine rooms, cellars, and other wine storage or display facilities. 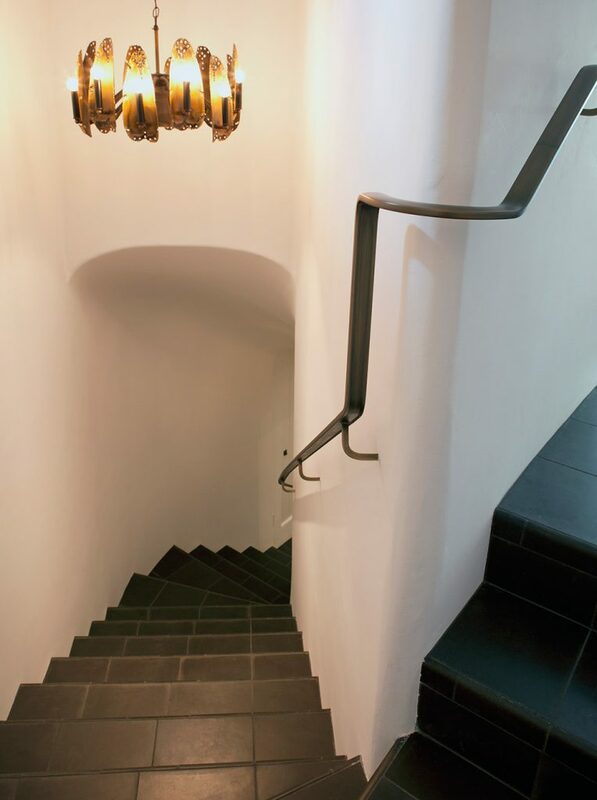 Our work on this front takes place as a component of larger scale design and construction jobs, or – at times – as self-contained projects. 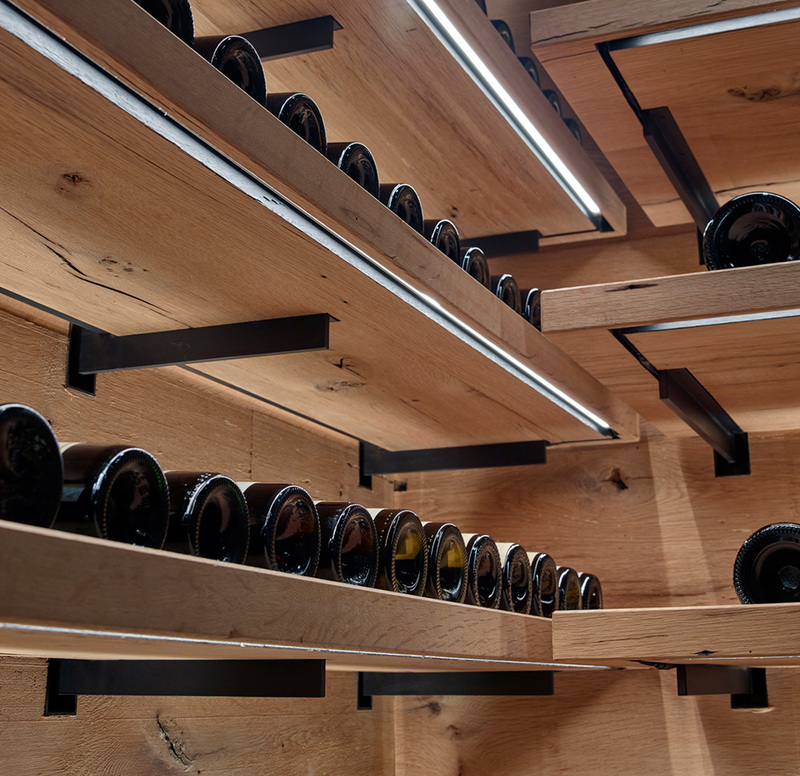 The wine installations we create are fully-realized architecture, which distinguish themselves with their beauty and highly-tailored integration into their settings. 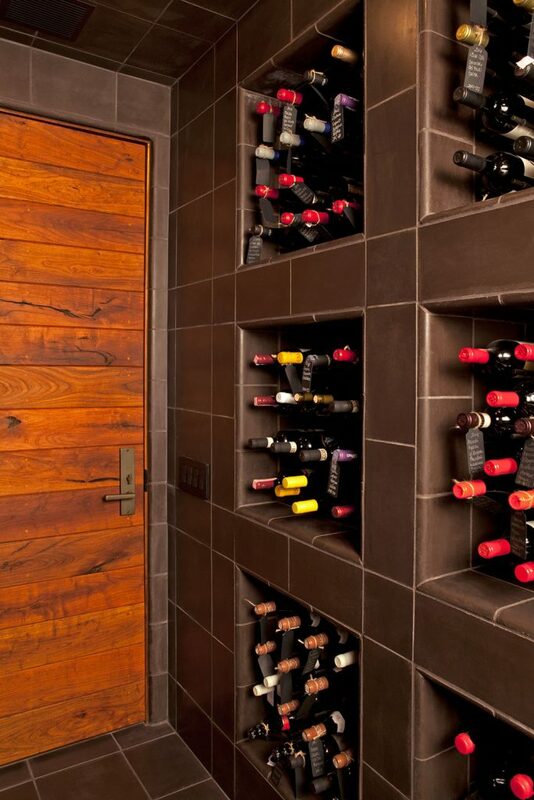 Our wine projects become living spaces that add greatly to their owner’s enjoyment of wine and their homes or business settings.